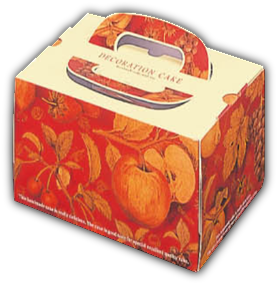 5-1/2 x 11 x 4-1/2"
5 x 7 x 4-1/2"
Puzzle: Also available with trays (please see the link at the top for all cake boxes and tray pricing). 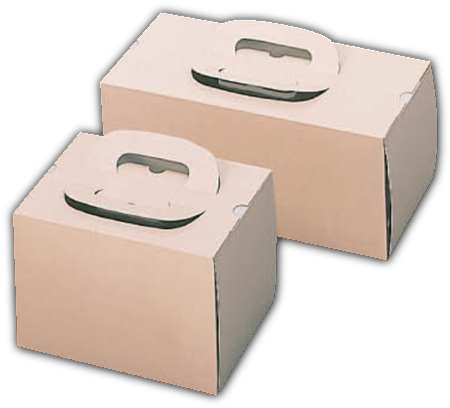 5-1/2 x 9 x 5-1/2"
Block: Also available with trays (please see the link at the top for all cake boxes and tray pricing). 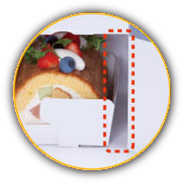 Pechica: Also available with trays (please see the link at the top for all cake boxes and tray pricing). 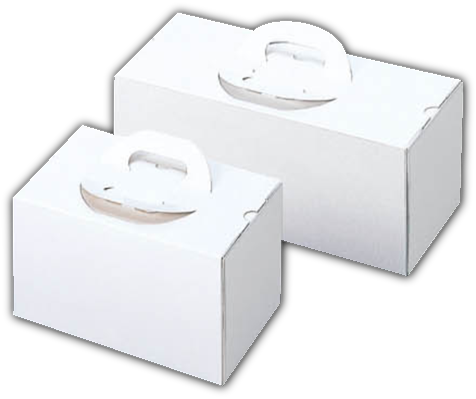 120 Noel White: Also available with trays (please see the link at the top for all cake boxes and tray pricing). 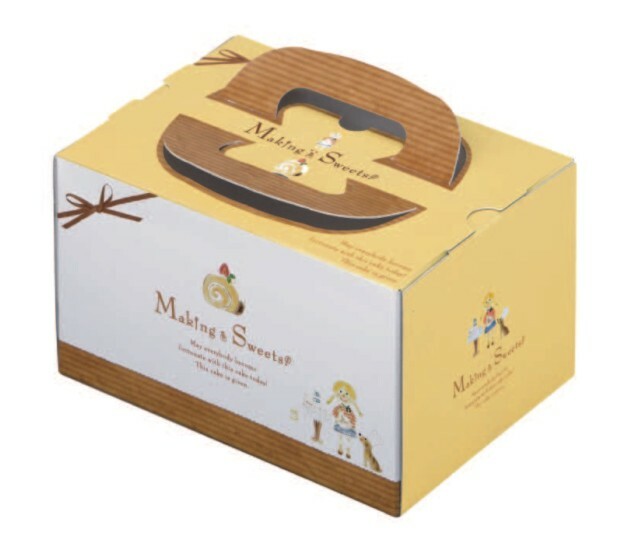 6-1/4 x (4-1/4+3/4) x 4-3/4"
115 Noel Sun Fruits: Also available with trays (please see the link at the top for all cake boxes and tray pricing). 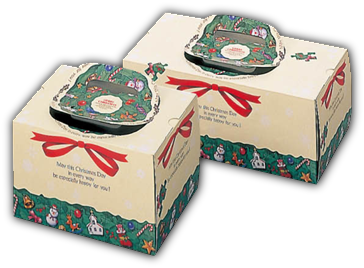 115 Noel Season: Also available with trays (please see the link at the top for all cake boxes and tray pricing). 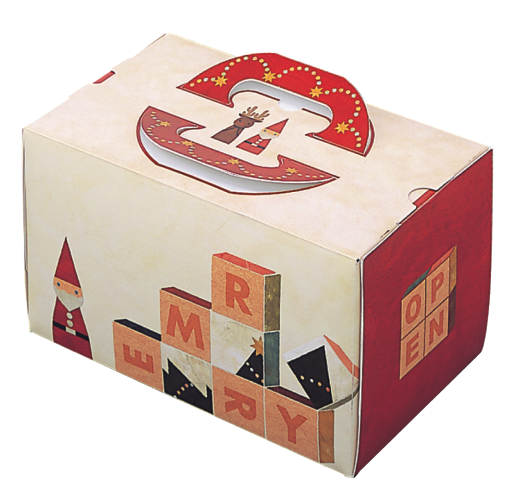 115 Noel White: Also available with trays (please see the link at the top for all cake boxes and tray pricing). 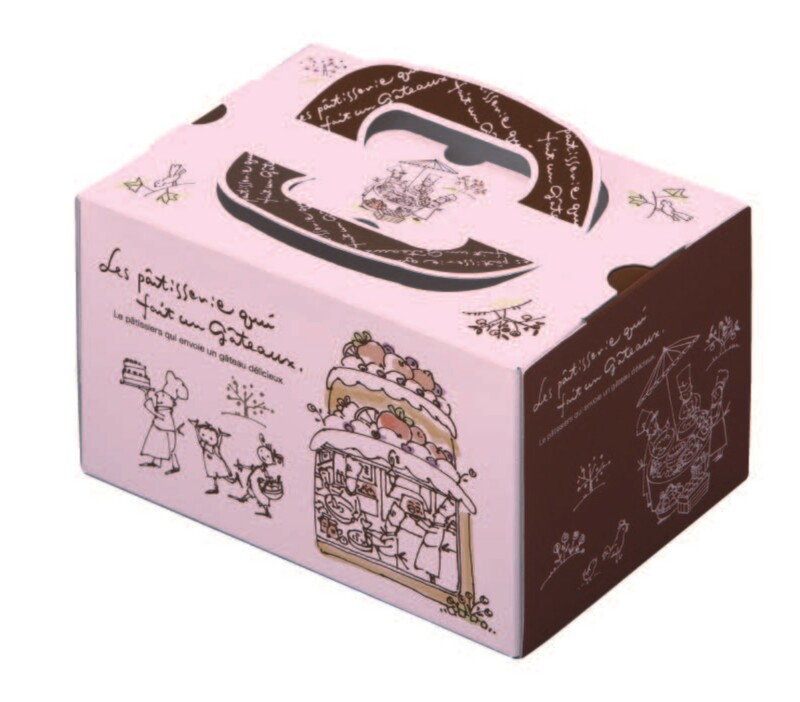 115 Noel Rose: Also available with trays (please see the link at the top for all cake boxes and tray pricing). 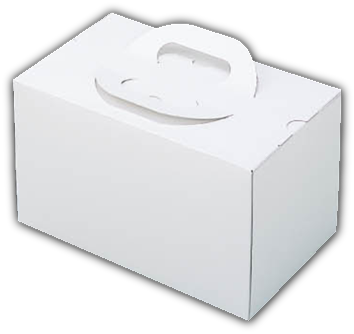 5-1/2 x 12-1/4 x 5"
5-1/2 x 9 x 5"
125 Noel White: Also available with trays (please see the link at the top for all cake boxes and tray pricing). 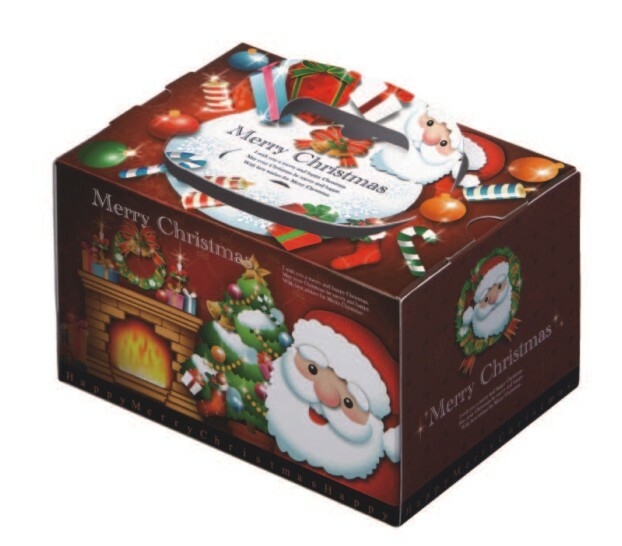 140 Noel White: Also available with trays (please see the link at the top for all cake boxes and tray pricing). 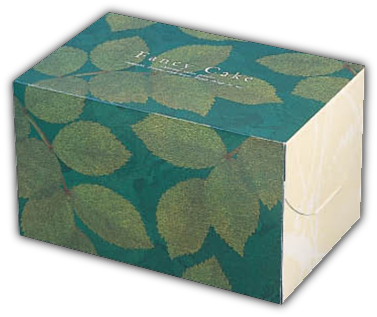 120 Noel: Also available with trays (please see the link at the top for all cake boxes and tray pricing). 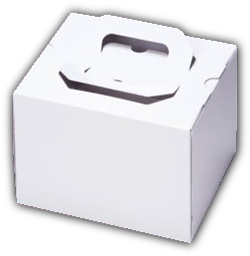 5-1/4 x 8 x 4-3/4"
Picnic: Also available with trays (please see the link at the top for all cake boxes and tray pricing). 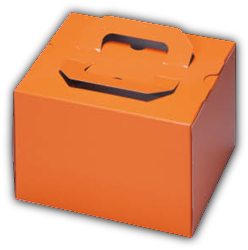 Whip: Also available with trays (please see the link at the top for all cake boxes and tray pricing). 10 x 4-1/8 x 3-1/2"
8 x 4-1/8 x 3-1/2"
9-1/2 x 3-1/2 x 3-3/8"
Roll Cake Boxes: Also available with trays (please see the link at the top for all cake boxes and tray pricing). 3-5/8 x 7-1/2 x 3-1/2"